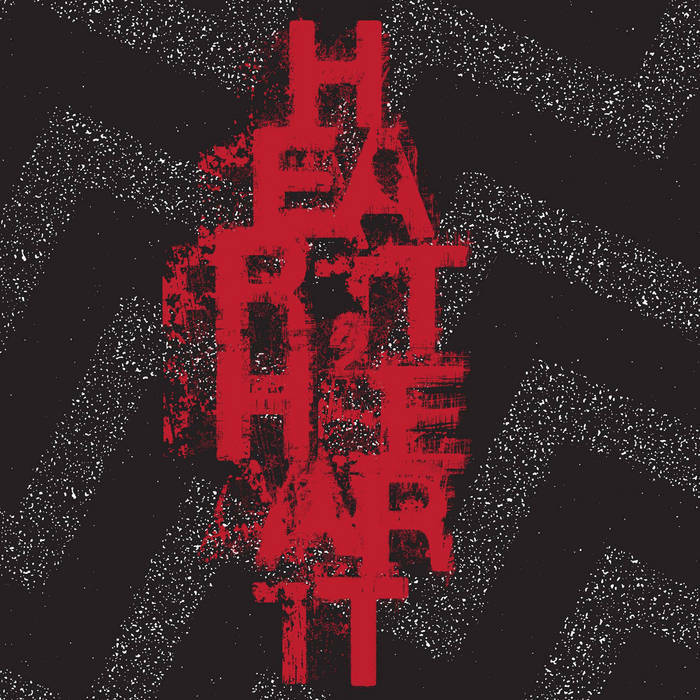 Heart 2 Heart is the Twin Peaks worship project by duo Mariela and Sisto Rossi (Wallkeeper, Forecast, Foxhole). Two cold slabs of harsh noise sterilization. Dense, eerie, creeping structural noise. Up Next! The Uh.../Hell Garbage split 7" lathe, Burial Ground/Dosis Letalis "Carnival of Souls" C60, FAIL S/T C60, Dialtone Aggressor Zine #6. Last edited by boredomrecs on Wed Feb 21, 2018 5:55 am, edited 1 time in total. Anyone have a good guess about why the images aren't showing? Last edited by s.p.i.n. on Tue Feb 27, 2018 7:17 pm, edited 1 time in total.